SERVPRO of Pennypack/Bustleton is an active organization that believes in giving back. Supporting First Responders is our top priority. We are a Corporate Sponsor of PFESI, the Pennsylvania Fire and Emergency Service Institute. 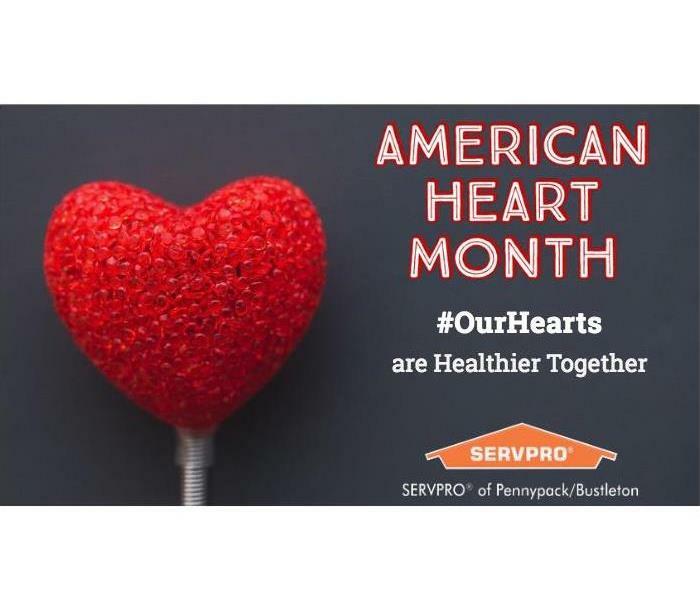 SERVPRO of Pennypack/Bustleton is active with many Organizations that support Trades, Government, Schools, Health Care, Hospitality and Retail. In addition, our owners and staff actively volunteer with The Red Cross, USO and many local nonprofit community organizations. Meet the Pennypack / Bustleton Office Staff!